Located in Austin serving Austin, Pflugerville and Georgetown and surrounding areas. Structure clearance and roof clearance. Alex's Tree Services tree doctors provide check-ups and make house calls too. We can help keep your trees healthy. Don't take a chance. 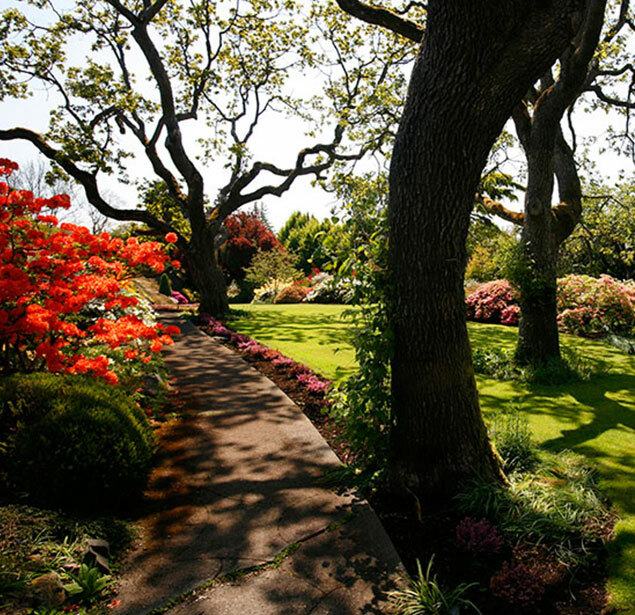 Have your land cleared by Alex's Tree Services to get the best results. 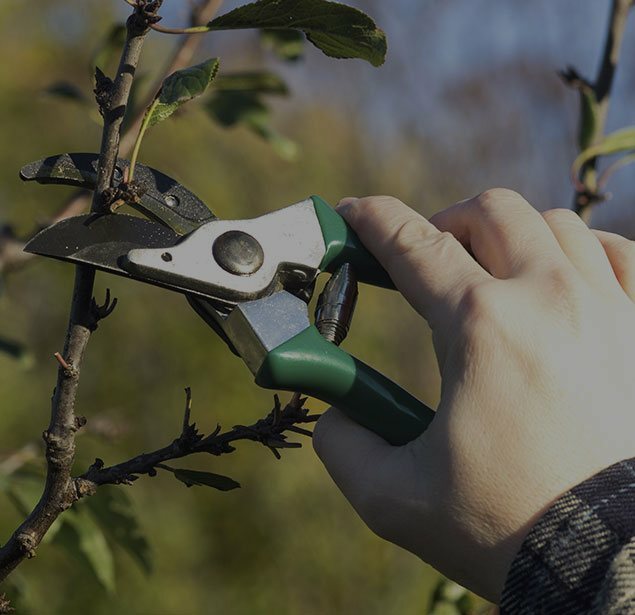 Alex's Tree Services offers a team of trained and qualified staff available year round to assess your landscape and provide the ultimate in environmentally friendly tree care and maintenance. 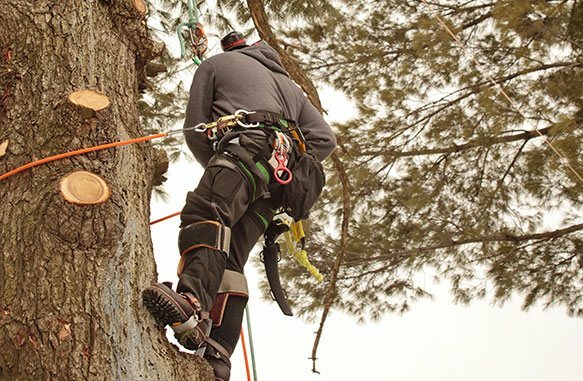 As a team of tree care specialists dedicated to preserving the natural beauty of Georgetown and surrounding areas, we provide free consultations to residential and commercial property owners for any tree project big or small. 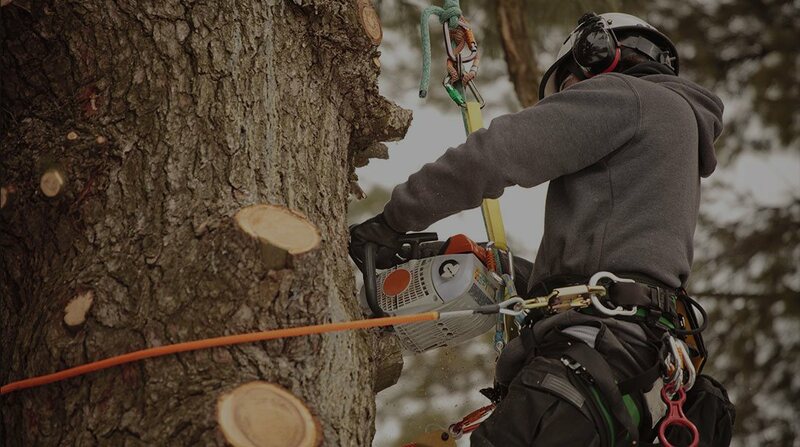 Alex's Tree Services tree care services for busy home and business owners in Georgetown and surrounding areas save time and money in the long run. Compare the cost of tool rentals and extra work with our professional know-how and experience offered at reasonable rates. 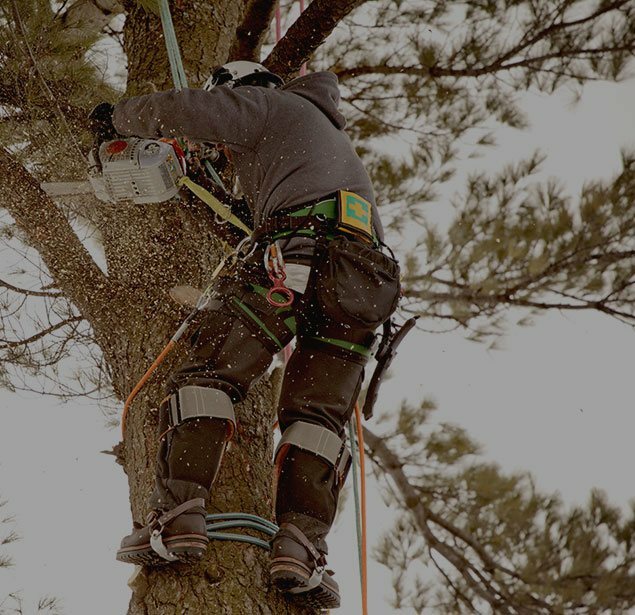 For expert tree removal, trimming, pruning and maintenance, you can count on Alex's Tree Services. Call (254) 251-1049 for a free consultation. 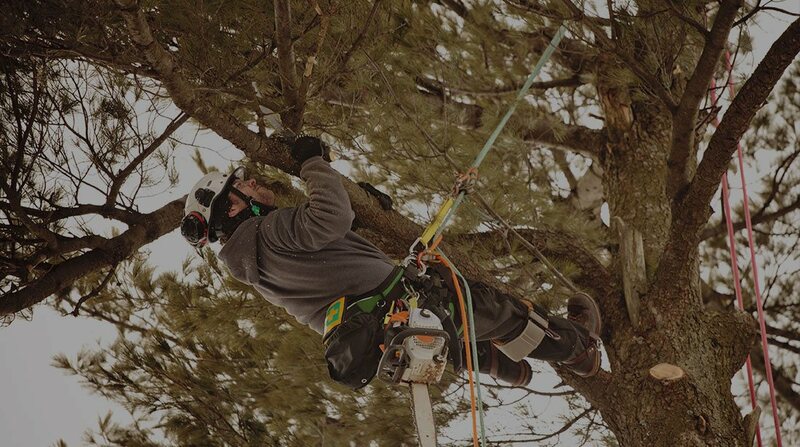 All information provided is provided for information purposes only and does not constitute a legal contract between Alex's Tree Services and any person or entity unless otherwise specified. Information is subject to change without prior notice. Although every reasonable effort is made to present current and accurate information, LinkNow™ Media makes no guarantees of any kind.